France’s chateaux are a symbol of fairytales, of knights and jesters, Kings and Queens, Lords and Ladies. They’ve long held a mystical otherworldly quality, even now, when so many are merely a shell, there’s something magical about a French Chateau. Here are a few of our favourites from around the Vendee. 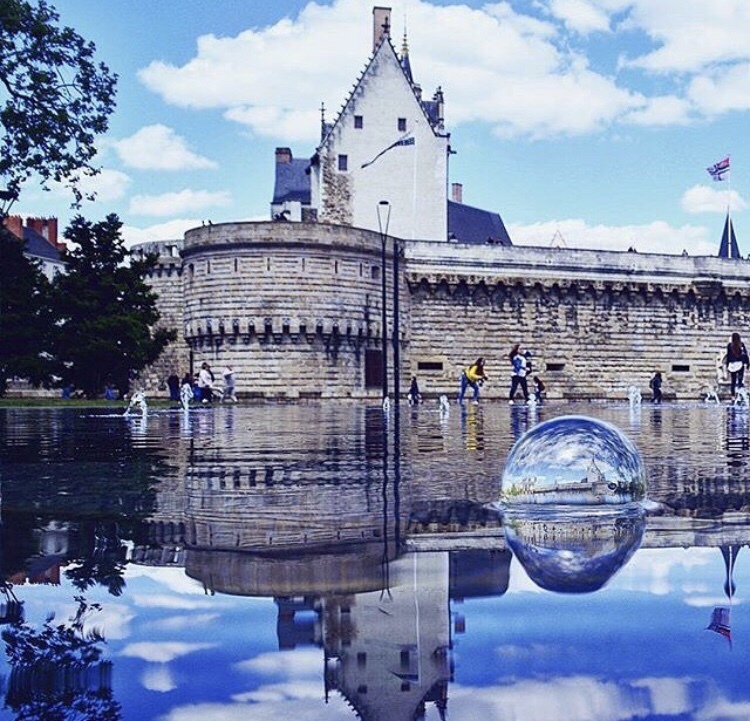 Home of the Dukes of Brittany, Nantes has a wealth of history waiting to be explored. The Royal Chateau in the heart of the old town is a prime example of Renaissance architecture at a time of deep religious turmoil, feudalism and a booming naval industry. 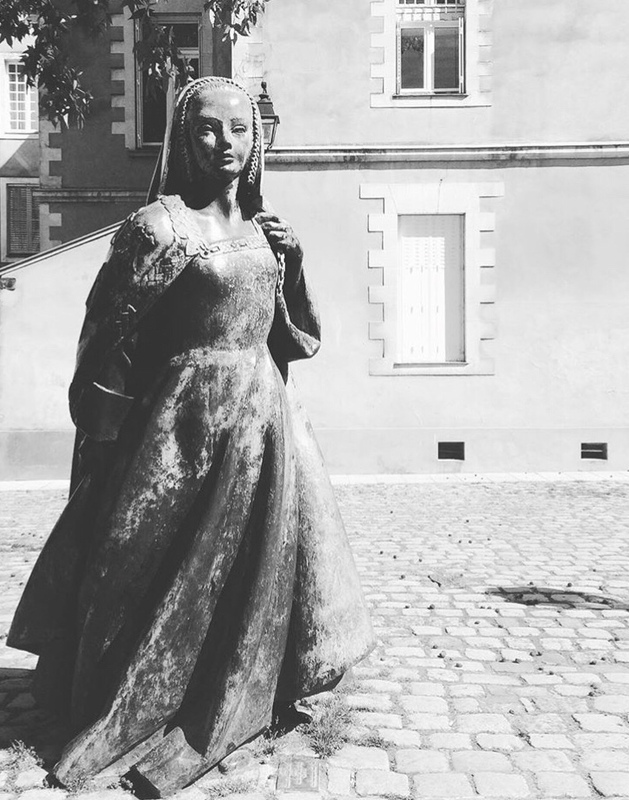 The castle of the Dukes of Brittany is a perfect starting point for a day trip to Nantes as it explains the history of this impressive city spanning the centuries. Entry to the Chateau is free, with additional charge for the exhibitions. Situated on a cliff above the pretty town of Talmont, is the medieval ruin of the once impressive Chateau de Talmont. 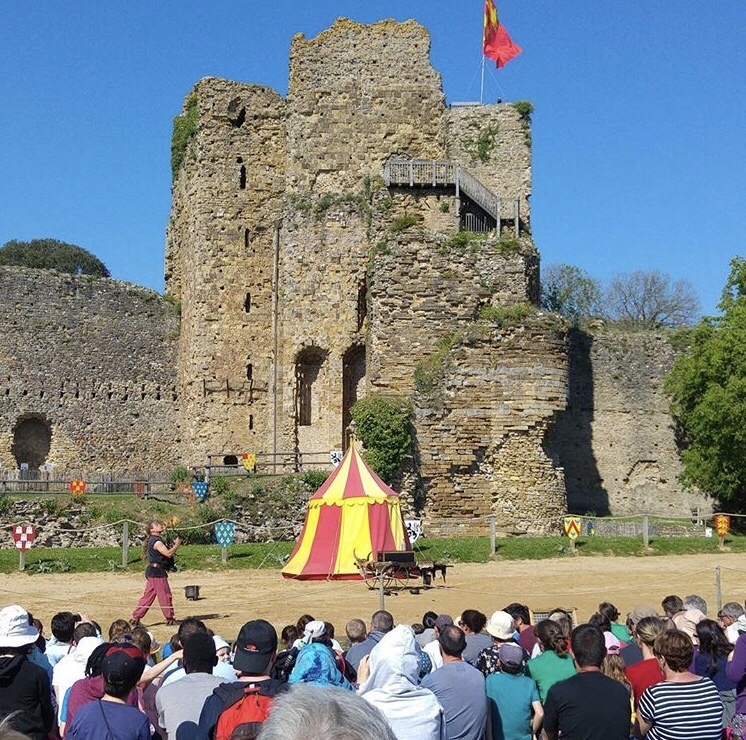 Once home to Richard the Lionheart, Chateau de Talmont provides an action packed family day out. 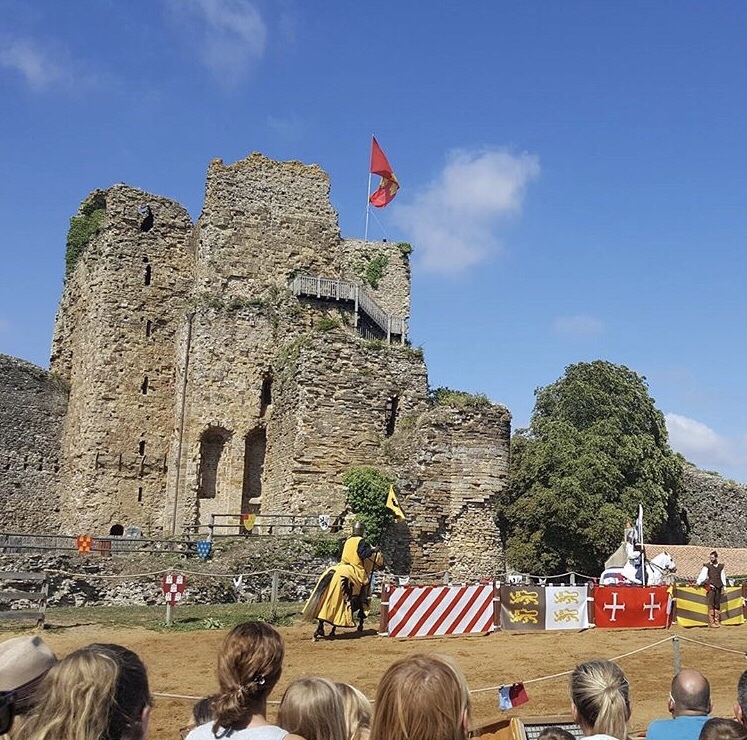 The summer season sees the chateau come alive once again, with jousting, birds of prey shows, and medieval games. Children are encouraged to join in the games, and experiencing jousting for themselves! Each year the town hosts its own Medieval show, with hog roasts, stalls, and fireworks along the main thoroughfare. The chateau at Apremont is another prime example of a Renaissance chateau, albeit unfinished. Built on the site of a medieval fortress, the chateau was imagined by the Admiral of France, and friend of King Francois I, and is based upon the impressive chateau at Amboise, where they both grew up. The two towers stills stand and are furnished with original features, and offer panoramic views of the village. 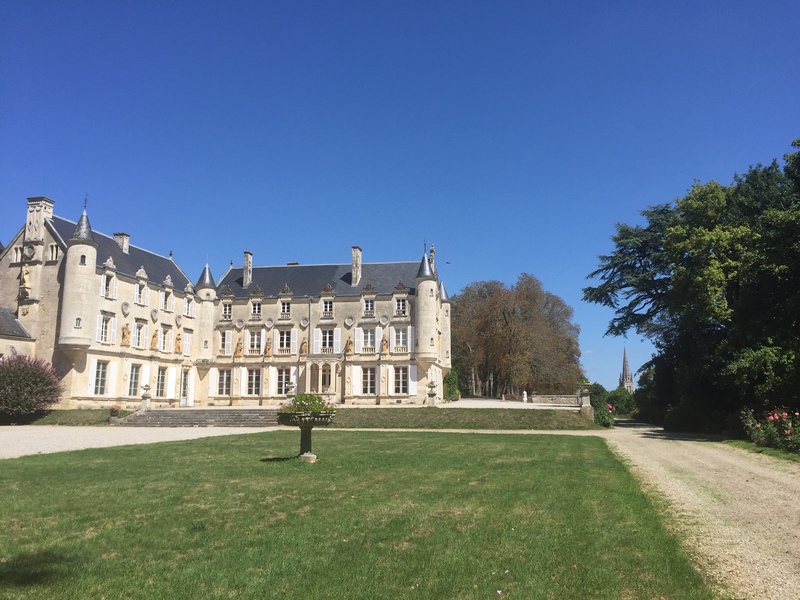 Visit the castle first when you visit Apremont, and enjoy a picnic and a paddle at the lake, with pedalos, pleasure boats and play area; perfect if you have little ones who are a bit unsure of the sea! 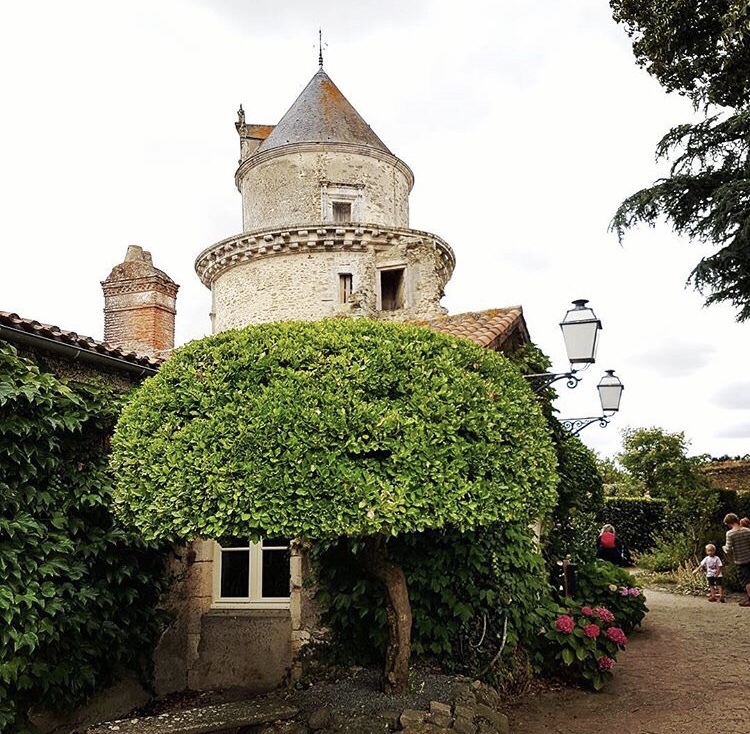 Listed as an offical historical monument, château de Terre Neuve in Fontenay le Comte is like an untouched fairytale castle. Built in the 16th century in the Renaissance style, the chateau is adorned by the muses, and houses many features from the Sun King’s Palace of Versailles. 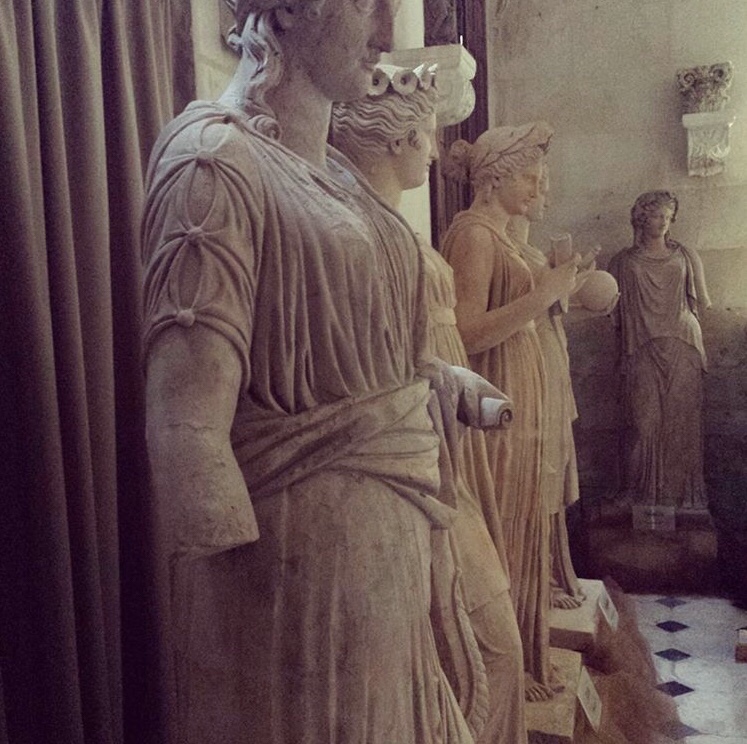 The impressive fireplace in the Grand Salon is carved with secrets of the Philospher’s Stone, and is where the author, Georges Simenon created the French detective, Maigret. Famed for its golden beaches, cobbled streets, boutique lined avenues La Rochelle has a hidden history waiting to be explored. 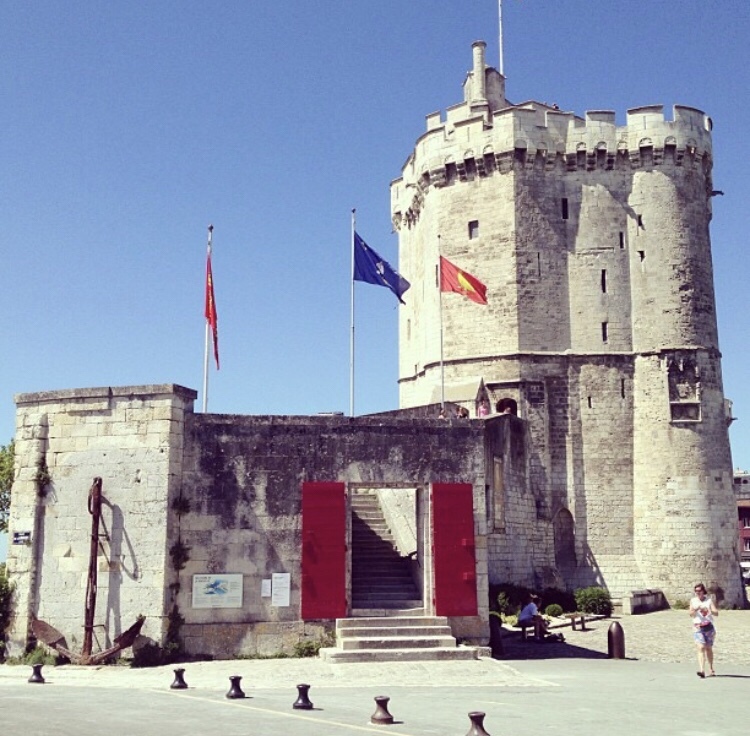 Once home to Eleanor of Aquitaine, wife of England’s Henry II, and mother to Richard the Lionheart, La Rochelle has a deep history with England, and the Templar Cross can be found throughout the walled harbour town. 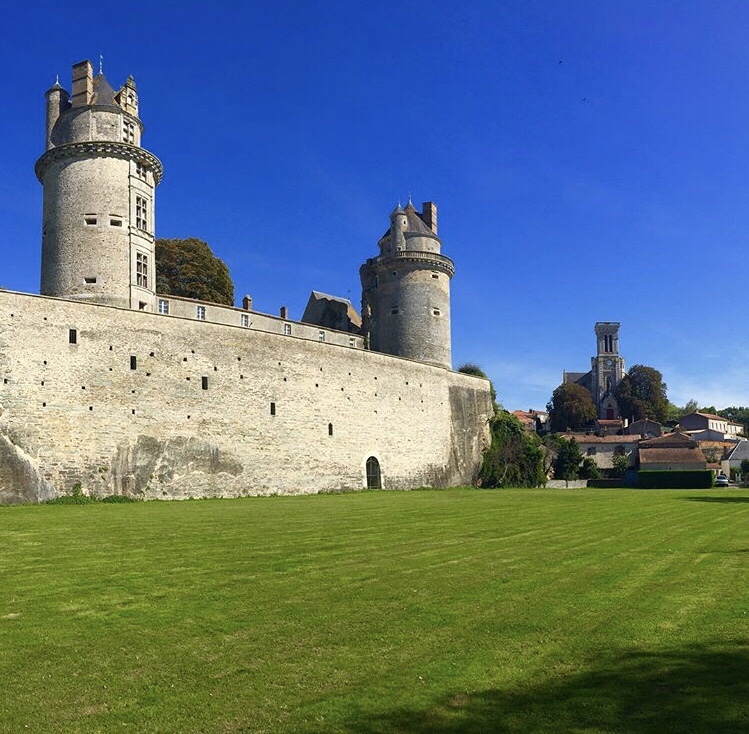 Visit the Place de Verdun to see the ruins of the Vauclair Castle built by Henry II. 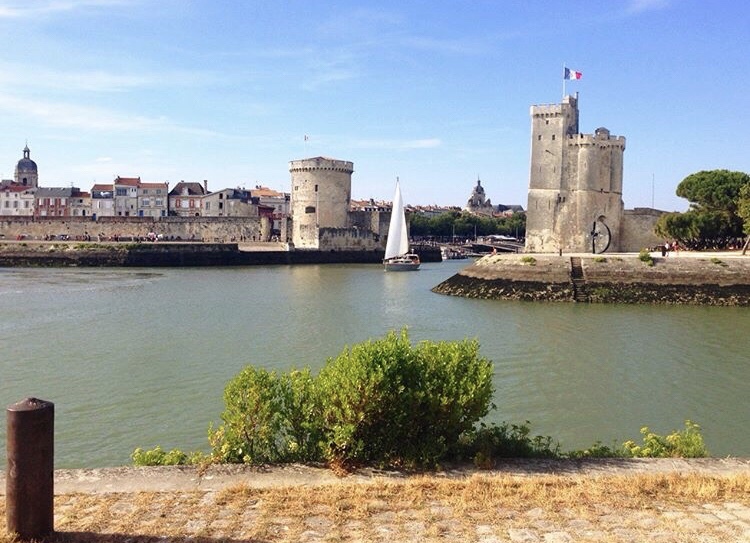 A visit to La Rochelle is a must to explore the long and often troubled history of the region, from Plantagent rule to Nazi invasion.